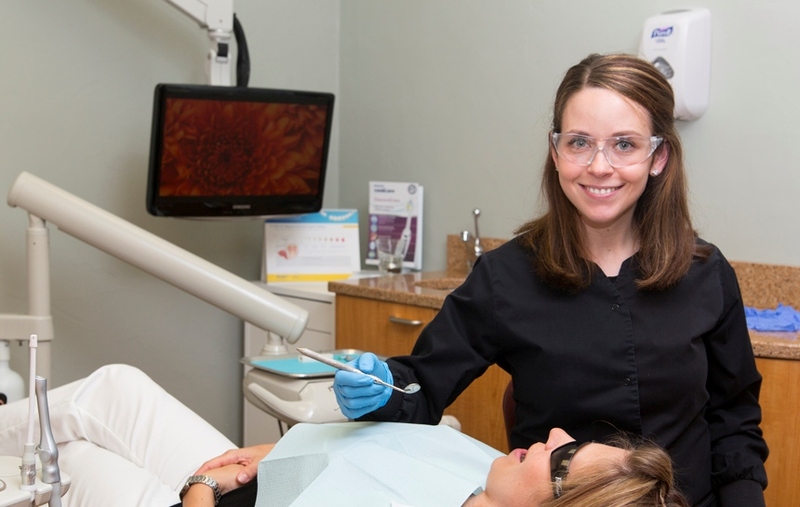 All our professionals at Wrightstown Dental maintain the highest levels of accreditation and pursue ongoing education to stay up to date with the latest trends in dentistry. Dr. Stephen Lasslo graduated with honors from Marquette University School of Dentistry in 2006. He completed a general practice residency in Hartford, CT gaining experience in multiple areas of dentistry, and his performance earned him the Resident of the Year award. 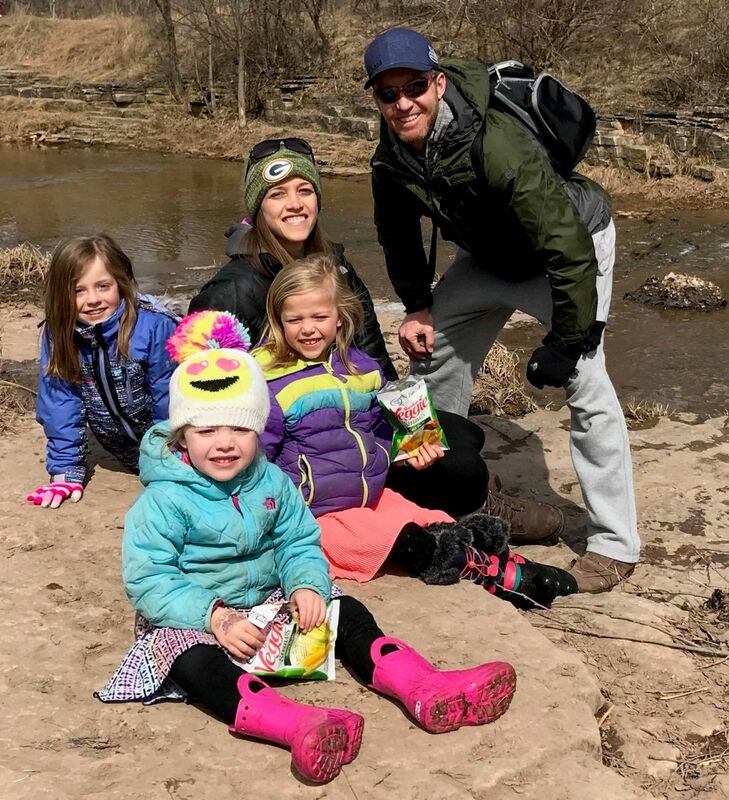 After completing the residency program in 2007, he and his wife Erin moved back to De Pere to be near family. They now have three young daughters Natalie (6 yrs old) and Charlotte (5 yrs old) and Alaina (2 yrs old) . Besides family and dentistry, Dr. Lasslo enjoys almost all sports, especially softball and golf. He also likes fishing, hunting, and playing the guitar. 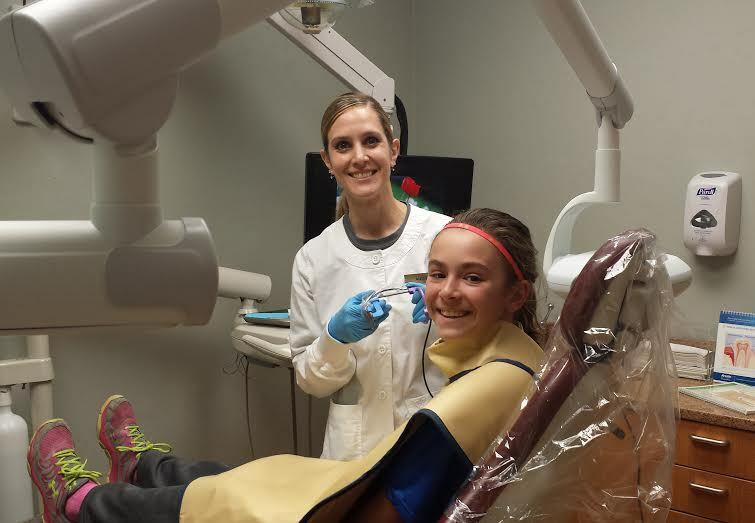 Dr. Lasslo offers excellent, gentle, and personalized dental care for patients of all ages in a relaxed atmosphere. Hi! 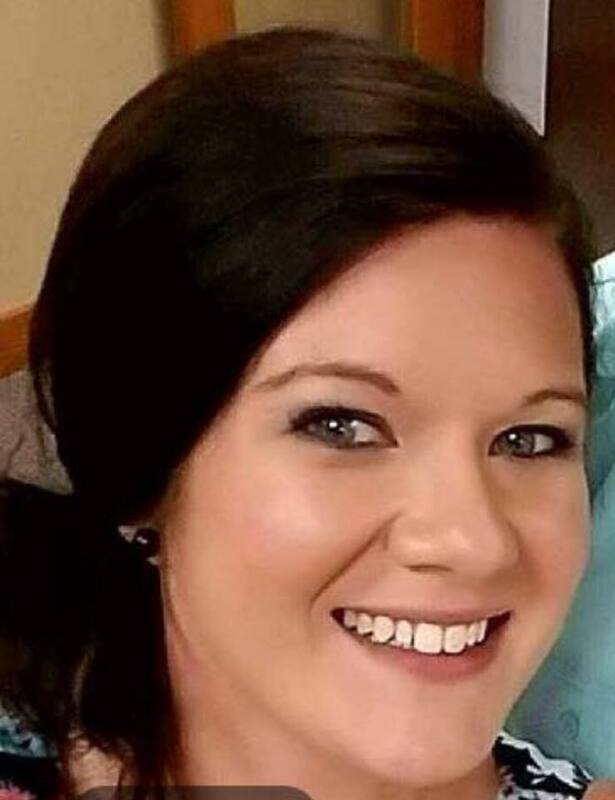 My Name is Katee Bastianello and I am the Registered Dental Hygienist here at Wrightstown Dental. My Husband Jerod and I recently moved to the Wrightstown Area and love being part of such a welcoming community. We are the proud parents of three sweet little ones, Reed and Claire and Grace. We also have a loving golden retriever named Moe, who we consider our first born! I enjoy being with my family, spending time at my husbands family cabin in the Upper Peninsula, running, crafts and sewing. I love working in dentistry and getting to know my patients personally! 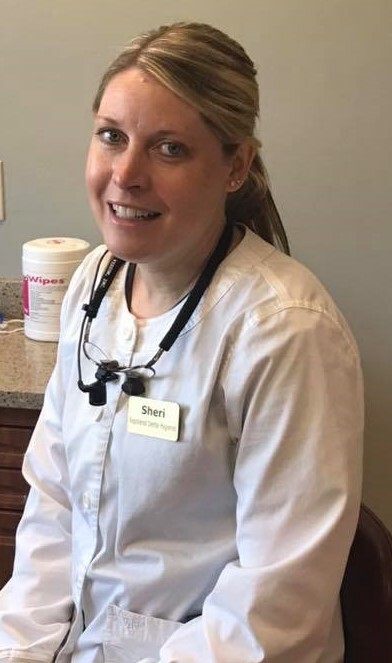 It is my goal to provide a comfortable cleaning and to educate my patients on how to keep a healthy smile.I began my dental career by completing the dental assistant program at Fox Valley Technical College. Over the years I have worked in a variety of dental offices as a dental assistant, including oral surgery. I then went on to earn my Associates Degree in Dental Hygiene from Northeast Wisconsin Technical College and joined Dr Lasslo's team in August 2012. Welcome to Wrightstown Dental, my name is Bridget; I am the Office Coordinator. I am usually the first person you will talk to upon calling our office or coming in for your first appointment. I am here to help set up payment options, discuss Dental Insurance benefits, or to go over any treatment or other dental questions you may have. I have worked in the dental field for over 15 years. I started out as a dental assistant and through the years was able to train in all areas of the dental office. I enjoy my time at the front desk, but will gladly step in back to help out wherever needed! I love talking to patients to help educate them on their dental health and their insurance benefits. It is always a great feeling to know that we have helped change the lives of one of our patients. Seeing a patient come in filled with apprehension and discomfort, then upon leaving or coming to their next appointment having a happy pain free smile makes us all feel a great sense of accomplishment. I live in Chilton with my 2 boys, Rayne and Zander. Hi! My name is Angie, I am a Certified Dental Assistant. I will be here to assist Dr. Lasslo with your initiqal new patient exam, and any dental work you may need. 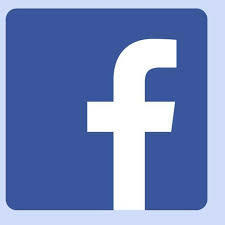 I graduated from Fox Valley Technical College in 2001 and have 15 years of experience in the dental field. I will do whatever it takes to ensure you have a comfortable, relaxing, and refreshing visit here at our office. I enjoy helping people face their fears and anxiety or embarrassment, which can keep them from wanting to visit the dentist regularly. Mostly, I love to see my patient smile proudly and confidently.My husband, Todd, and I live in Greenleaf with our sons; Parker and Emmett. We have two crazy dogs, Emmy and Kimmy. In our free summer time we enjoy golfing, gardening, running, biking, and helping on the family farm. In the winter, we enjoy sledding in our back yard and snowboarding in Northern Wisconsin.